Pleased to say that my & @DLRaby's motion calling for @NorwichCC to begin the #divestment from #fossilfuel process was passed unopposed! Back at a @FossilFreeAU meeting talking about #keepitintheground and #divestment. Feels so good to be home. Bravo @APRAAMCOS !! 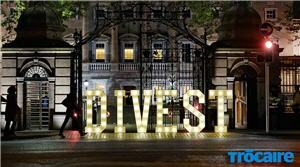 #divestment #climateAction Music industry for a better world! On Friday morning, @GreenMusicAU is making a big, exciting announcement in the #divestment space. You following yet? If not, why not? 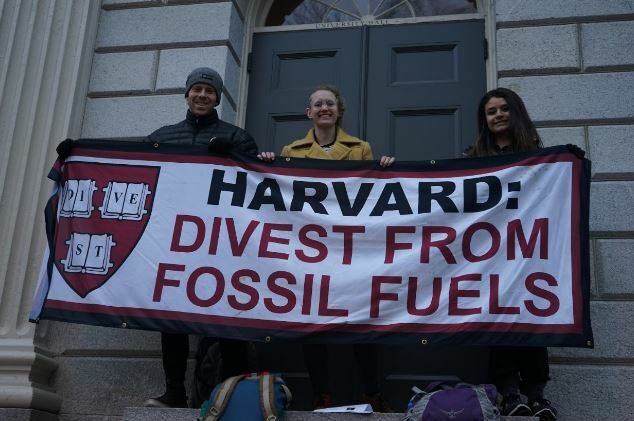 #divestment is the fastest growing social movement in history – rock on.